Grim Reaper Of Love by The Turtles is a 1966 pop song which includes 5/4 phrases. 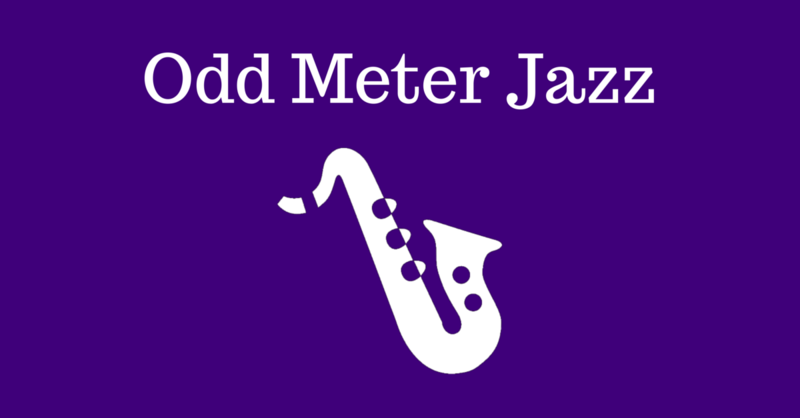 Found this article by Oliver Curry entitled “Bored of 4/4: Other Time Signatures In Dance Music”, about odd meters published by Attack, an electronic music magazine. 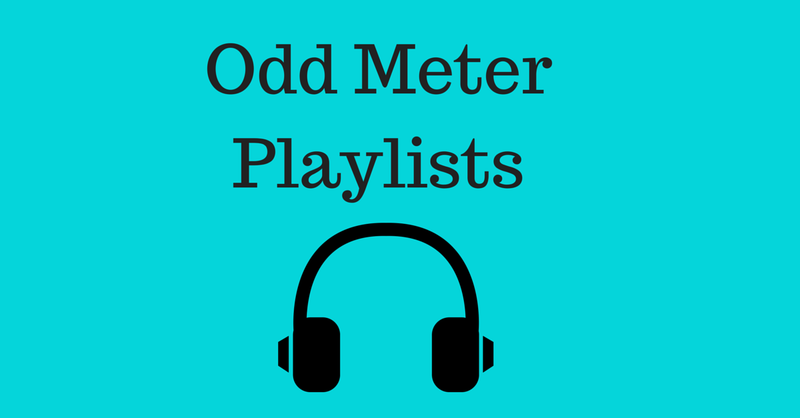 It’s a long but interesting read about changing the conventions in dance music tracks, traditionally labelled “4 on the floor” as it is almost always written in 4/4, by introducing odd meters. 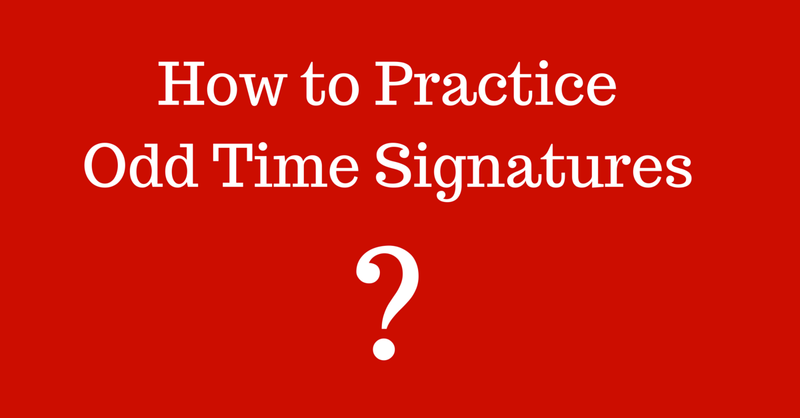 It starts by explaining what time signature is, and goes on to demonstrate the different time signatures.